Coinbase added three new cryptocurrencies to its Coinbase Pro platform yesterday. The company also clarified that the newly added coins wouldn’t be available in all jurisdiction. Getting featured on prominent trading platforms such as Coinbase is always a big leap forward for the growth of any cryptocurrency project. On that count, the EOS, Augur, and Maker communities got a big boost on Monday after Coinbase announced that it is adding these three altcoins to the Coinbase Pro platform. Coinbase Pro, formerly known as GDAX, is designed specifically to serve individual traders. Launched in May 2018, the platform offers a simplified and consolidated trading mechanism with an easy deposit and withdrawal process, among other perks. Coinbase announced the move via a blog post on its official Medium channel. The announcement states that EOS (EOS), Augur (REP), and Maker (MKR) is now available on the Pro platform starting April 8, 12 p.m. (Pacific Standard Time). The announcement, however, clarified that traders in certain jurisdiction would have to wait before being able to carry out transactions using these three coins. For example, EOS and REP won’t be available for Coinbase Pro customers in the state of New York until further notice. Similarly, MKR will only be available in Coinbase Pro-supported jurisdictions outside the United States. However, the exchange assured that it would periodically consider extending the availability of the newly introduced coins to additional regions. The exchange promises to add more order books in the foreseeable future. Worth noting here is that the newly added order books are not yet available on Coinbase.com or any of the company’s mobile apps. For a long time, Coinbase faced severe criticism from the crypto community worldwide for not regularly adding new coins to its platform. Taking cognizance of the issue, the exchange announced a new and faster asset listing process in Sep 2018. 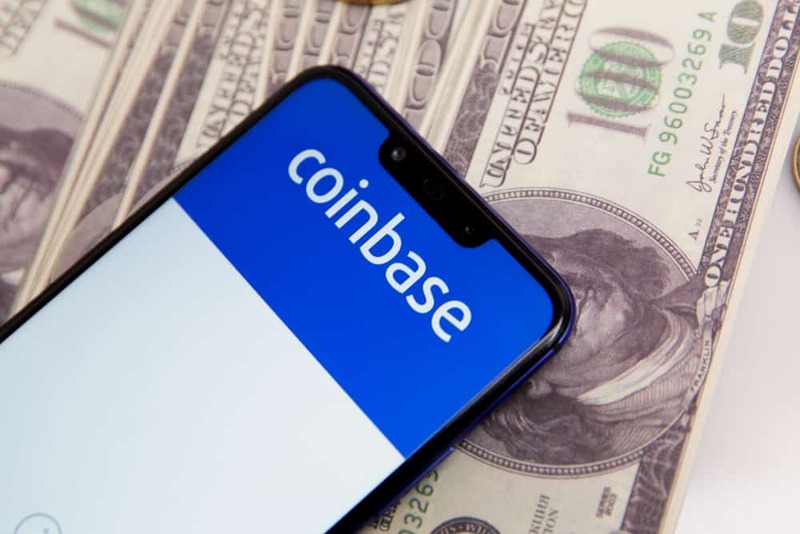 In a follow-up announcement in December, Coinbase announced that it was evaluating 31 additional altcoins to list on its platform. 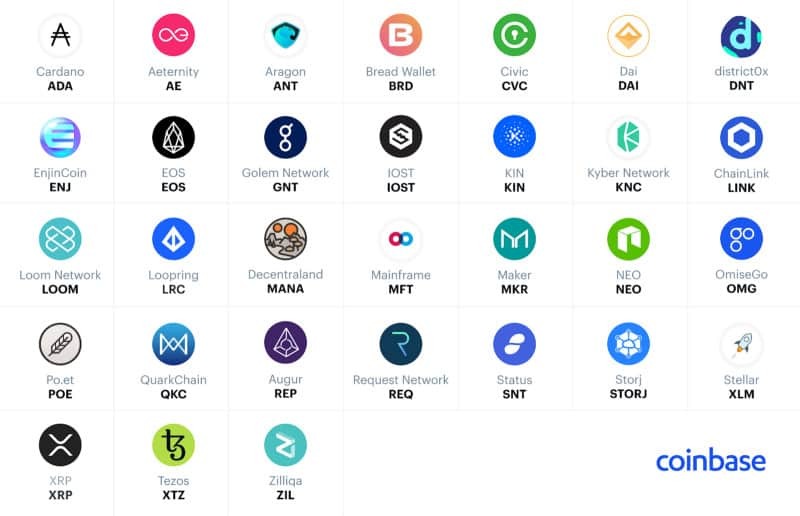 The list included EOS, Augur, and Maker, among others. Coinbase co-founder and CEO, Brian Armstrong’s tweet after yesterday’s announcement perhaps underlines the urgency with which the exchange is seeking to fulfill that promise. 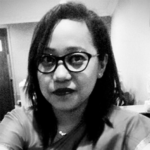 Shilpa is a management graduate and a network engineer who is deeply passionate about blockchain technology and artificial intelligence. She has been associated with several leading science & tech publications throughout her career as a journalist and columnist. Full-time foodie, semi-skilled musician, wannabe novelist.